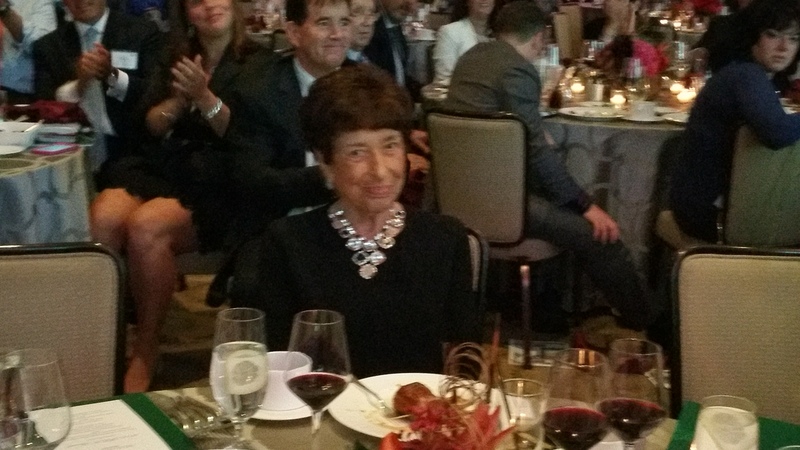 On October 22nd, our very own Phyllis Godwin was presented with the very prestigious Comcast Spotlight Hall of Fame Award by the Massachusetts Family Business Association. 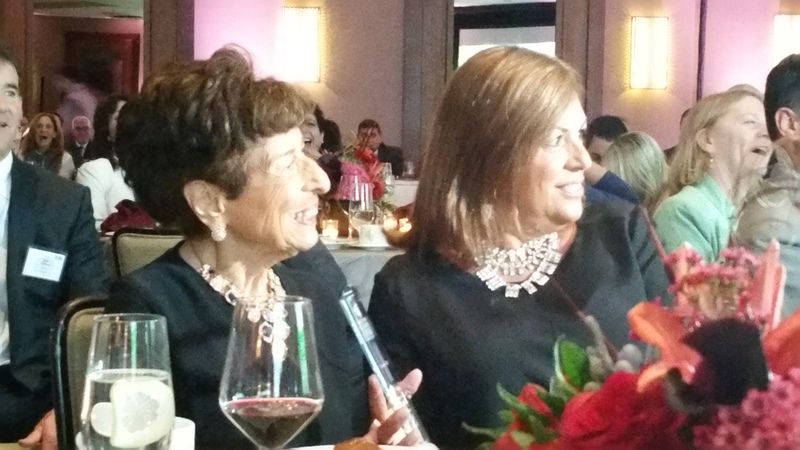 Phyllis was honored for her many accomplishments over the years, specifically her mentoring and involvement with the Family Business Association Advisory Council. The award was accepted by Phyllis’s daughters Valia Marsden and Gigi Meehan (3rd generation) and William Marsden (4th generation). Many of Phyllis’s family and friends were in attendance. Congratulations Phyllis! The Family Business Association is the leading independent, non-profit organization serving family business enterprises. It provides educational programming and a forum for these businesses to collaboratively exchange knowledge and experience. The Family Business Association is dedicated to the recognition and implementation of best business practices and ethical standards among these enterprises.